Diamond Coast Dental is proud to offer comprehensive, culturally competent care for the entire Orange County community, free of any discrimination. 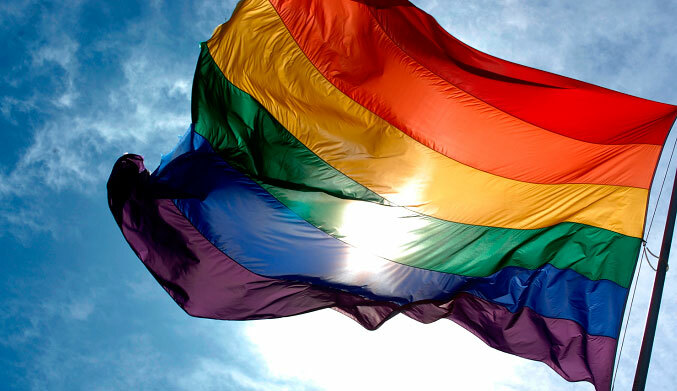 All the doctors at this Huntington Beach dental practice have extensive experience working with the LGBT (Lesbian, Gay, Bisexual, Transgender ) community and are proud to be able to provide care to any patient no matter their background. The patients at Diamond Coast Dental are taken care of in a safe, attentive manner. All our patient’s concerns are addressed with sensitivity in a compassionate and judgment-free environment. Diamond Coast Dental has been providing dental care to the LGBT community for years. Diamond Coast Dental provides extensive dental care ranging from basic care such as prophylaxis to advanced treatment such as oral surgery. The doctors at this Orange County dental practice also specialize in a wide range of cosmetic dentistry. From dental implants to creating entirely new smiles, this Huntington Beach dental office has the experience to help you get a bright and healthy smile. The entire staff at Diamond Coast Dental is committed to providing the highest quality experience in both service and care. We provide an unbiased treatment plan that is convenient, affordable and tailored to your personal needs. Provides dental care for the LGBT Community and has a loyal following from LGBT center in Orange County.